Hogs for Paws is a fundraising event for our local Genesee County Animal Shelter. We invite any former supporters to participate in our event. Please bring an item on the list or a monetary donation if possible! Activities: Food from Care-A-Van Ministries, vendors, 50/50 raffle, and so much more! Wish List Items: Canned and Dry Cat and Dog food, small blankets and beds, bleach, laundry soap, paper towels, non clumping cat litter. All monetary donations will go toward spaying and neutering animals prior to adoption. Please contact Ashely at 585-343-9598 with any questions. 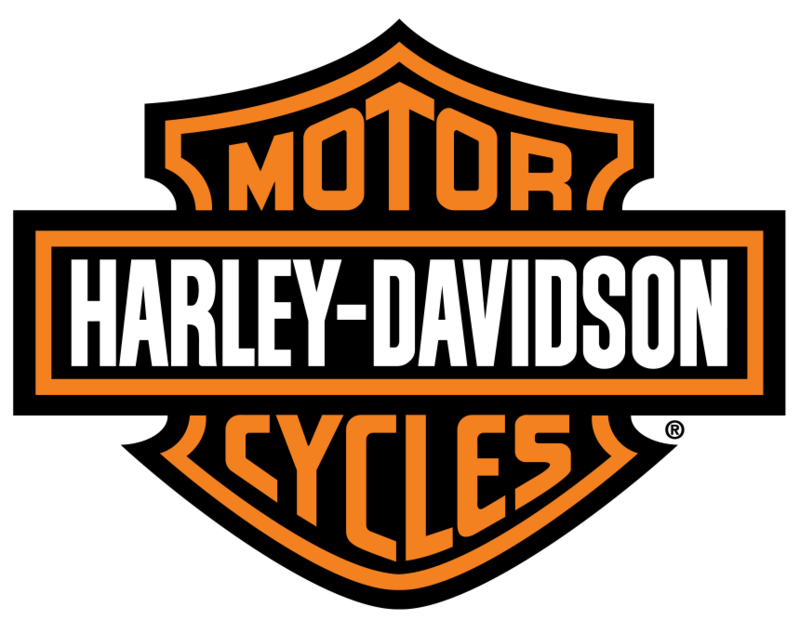 Sponsors: Stan's Harley-Davidson, Inc., Volunteers for Animals, WBTA Radio Station.